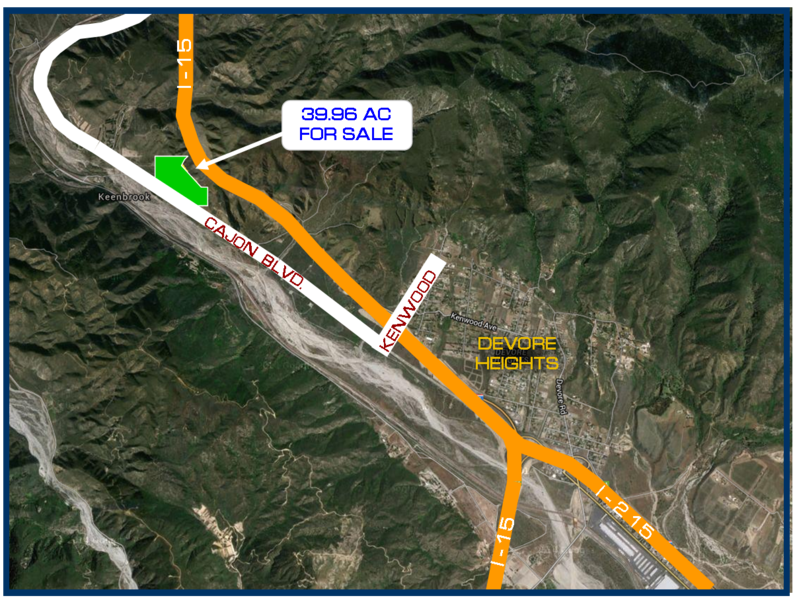 Here we have 39.96 Acres for Sale in Devore, CA which is absoulety stunning! 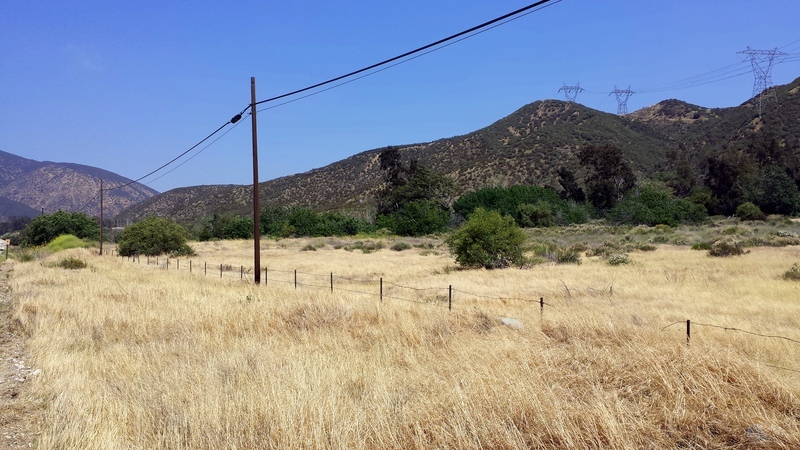 Devore is in San Bernardino county at the base of the Cajon Pass. This is the major thoroughfair connecting the the Inland Empire and greater Los Angeles area to the High Desert and beyond. Located on Old Route 66, also known as Cajon Blvd, this nearly 40 acres is approximately 2.5 miles from the I-15/215 intersection. What a beautiful piece of ground! Link to current Pricing and more information about this property. An agricultural well, a domestic well,and a natural spring, all can be found on the premises. 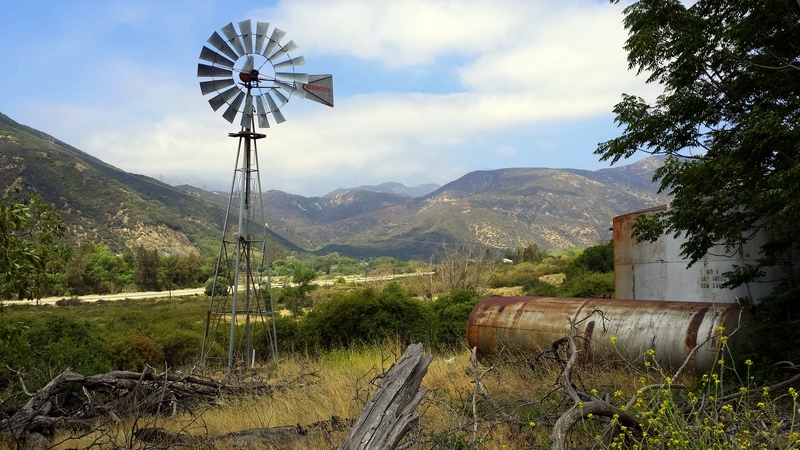 The windmill seen above, though not currently functioning, is remnents of an old irrigation system for the jojoba beans that were once grown on the property years ago. Some bushes still remain, growing naturally without any sort of assistance. The owner informed us that the spring has had water flowing out of it for as long as they have had the property, which is over 30 years. Imagine that, a spring in Southern California! Currently used as a family vacation spot to escape the city, there used to be a mobile home which was lost in a house fire years ago. There remains a garage, several outlying small structures, the wellhouse and septic system as well as the mobile home pad, which can be used to set up a travel trailer for camping. What a great place to be able to relax and unwind! The potential for this property is astounding! Do you currently own horses, or wish to someday own livestock? This is a horse owners paradise! Think about it, natural spring water, a predrilled AG well, 40 total acres with approximately 16 acres of open, gently sloped ground that is growing feed naturally, and tall shade trees, this is a horse lovers dream come true! A bonafide horse property in Southern California no less! This property has been in the same family for over 30 years, and before that, it was in another family for over 40. It is very common for families to pass these kind of parcels down from generation to generation, making them a rare thing to see on the market. 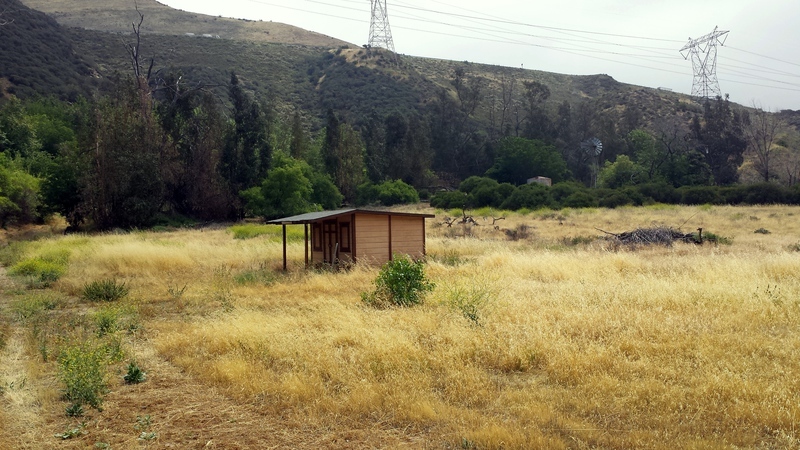 Anyone lucky enough to be able to own this property could enjoy a country lifestyle, raise animals, grow your own crops, and enjoy natural spring water all without leaving the comforts and accessibility of Southern California. Call us for more information, any questions you may have, or perhaps a tour of the land! thinking of selling your property in todays market.